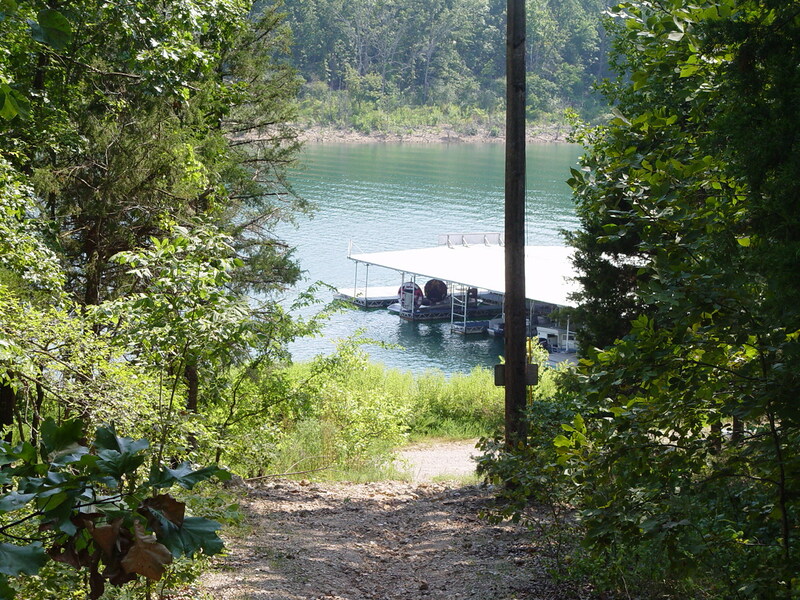 I shot a picture down the foot path as I walked up from the dock today, and it reminded me of a shot I took during the record high water on Norfork Lake back in April of 2008. I am sooo glad the lake is currently around normal pool!! 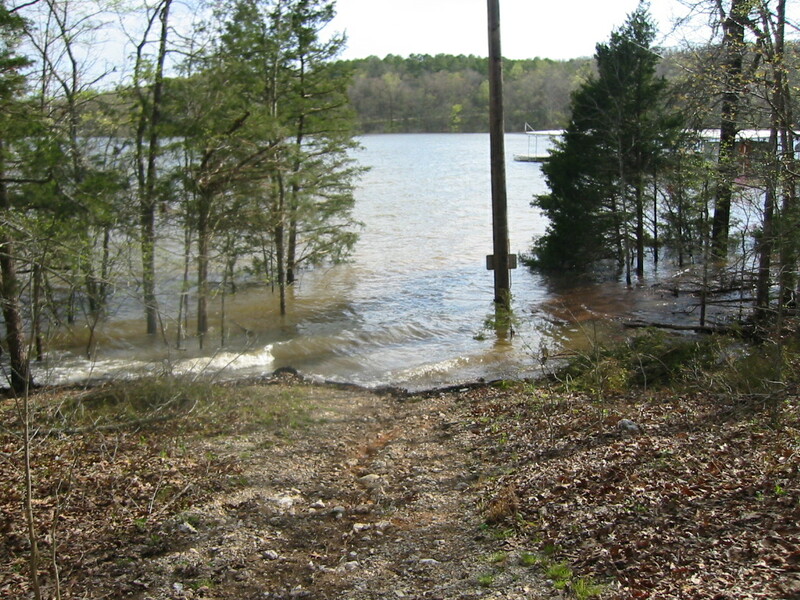 During the high water of 2008, we had about 30 feet of water on our lower parking lot. Comparing these photos does boggle my mind! This entry was posted on Thursday, August 5th, 2010 at 2:48 am and is filed under Natural Wonders, Uncategorized. You can follow any responses to this entry through the RSS 2.0 feed. You can leave a response, or trackback from your own site.